NuovaHealth Elasticated Knee Supports provide firm support and underprop for the protection of the muscle joint. One size fits all without being restrictive on your freedom to move the joint. 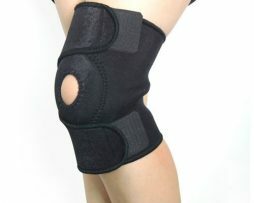 This NuovaHealth knee support brace helps to relieve pain and swelling of the knee muscle joint. 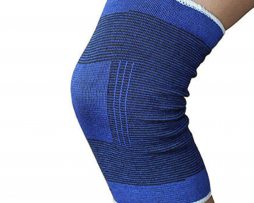 This knee support is excellent for cold weather when knee pain often becomes worse as it traps warmth around the joint and stimulates blood flow. 2x Firm Knee Support Braces (One for each leg).